Hammer has renewed its letter of intent to acquire 1stPoint, Endstream and Open Data Centers. Today Hammer provides DOCSIS over wireless triple play services to subscribers in its first deployment in Atlantic County. In adding these assets Hammer will be able to deploy the technology in other markets around the U.S. as well as several international targets. 1stPoint’s assets include multiple CLEC licenses and a mobile network operator as well as intellectual property for carrier switching of both voice, SMS and advanced collaboration tools. 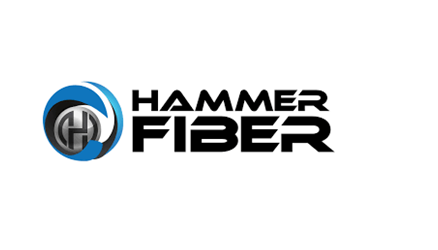 “The combined entities will be able to execute on Hammer’s ‘Everything Wireless’ approach to the market,” said Kristen Vasicek, 1stPoint director of marketing. “We will be able to deliver very high speed triple plays, smart city, IoT, OTT and texting applications, M2M and 5G mobile networks. 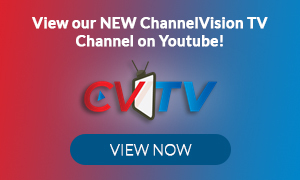 That breadth will make us unique in the industry,” added Vasicek. Earlier this quarter Hammer and 1stPoint announced its Mobile Network Services Provider platform, intended for use by cable operators for network extension, wireless ISPs for network enhancement and expansion and DSL replacement.